Clash of Clans – Balloons and Minions (a.k.a Balloonions or MiniBalls) Attack Strategy Guide are tutorial and insight of how to really use this powerful combo for trophy push. 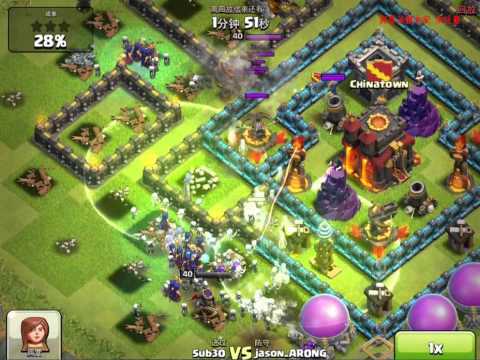 Comparing to other troops, they are fast to cook and cheap to make, yet yield the same potential of 2 starring maxed out bases at Champion league. If you wish to try balloon and minion combination, hopefully this video will give you a head start. I hope you guys enjoyed this video. please drop a like, subscribe, comment and let me know if you have any questions.